Some of you may not know, but the Chrome browser actually has three concurrent builds maintained by Google. 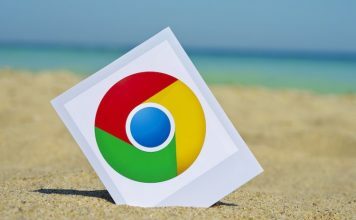 There’s a stable build that most of you probably already have, a Beta build that is meant to let users get early access to some of the new features being implemented in Chrome, and a Canary build that is basically the bleeding edge of every feature being added to Chrome. If you want to try out the Touch Bar support in Chrome, you can just download the Canary build, and try it out. In the Chrome canary build, the Touch Bar features static buttons for back, forward, refresh, new tab and favorites. 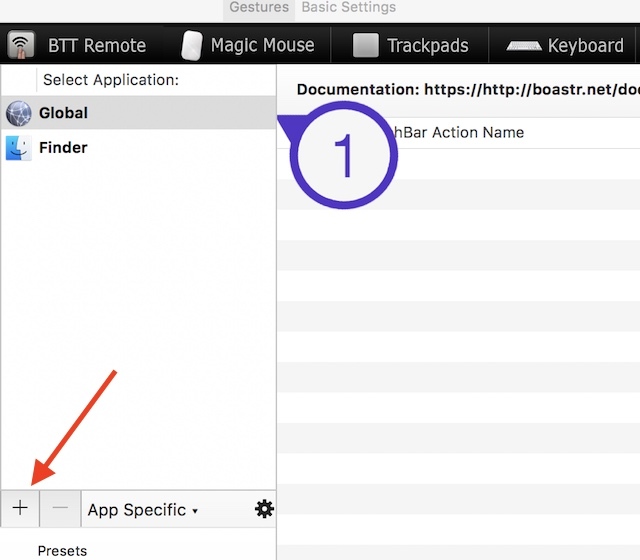 There’s also a search/address bar that lets you quickly type a URL or search for something. However, there’s no way to customize the Touch Bar buttons, and unlike Safari, the Chrome Canary build does not bring a tab switcher or preview of windows in Touch Bar. 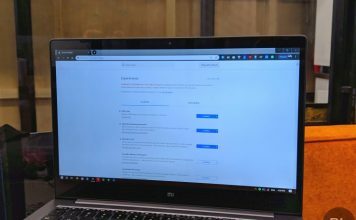 So, yes, the Touch Bar support in the Chrome Canary build is still at an early phase and we hope Google adds more options when it arrives in the stable release. Note: Chrome’s Canary builds are prone to being unstable, and can crash, or freeze at any time. You should only use Canary builds to test out new features, and not use Chrome’s Canary build as your primary browser. 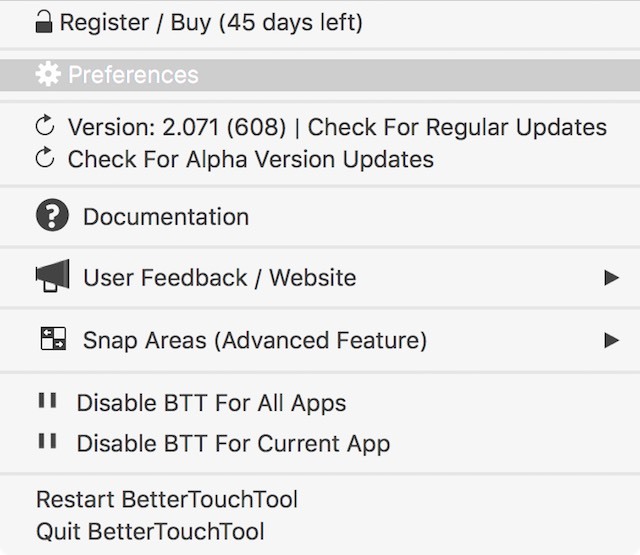 Download and install Better Touch Tool (45 day free trial, licenses start from $6). Launch the app, and go to “Preferences”. 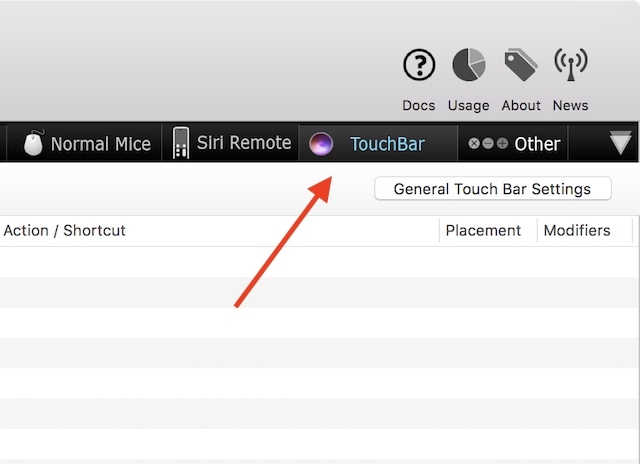 Here, go to the tab that says “Touch Bar”, to create buttons for the Touch Bar. 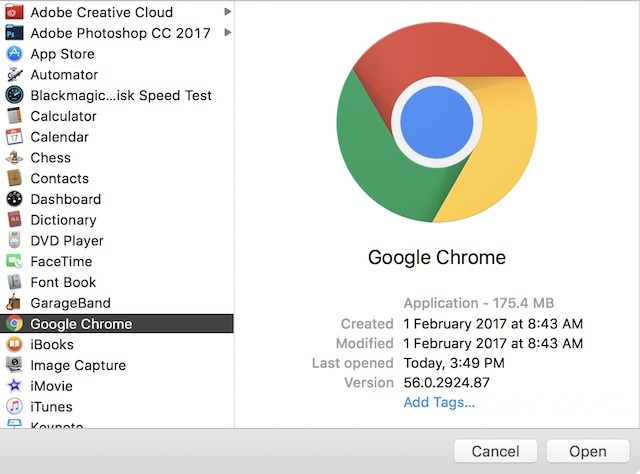 Click on the “+” under “Select Application“. 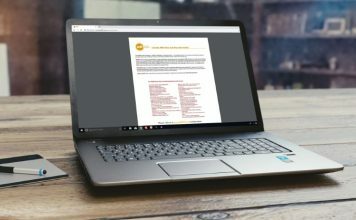 Choose Google Chrome from the list of applications. Next, click on “+ Touch Bar Button” to add a new button to the Touch Bar, that will only show up when Chrome is the active application. Enter a name for the button under “Touch Bar Button Name“, and choose an icon for it. You can also choose a custom icon for the button. First, we’ll create a “New Tab” button. So enter the name “New Tab” in the “Touch Bar Button Name”. 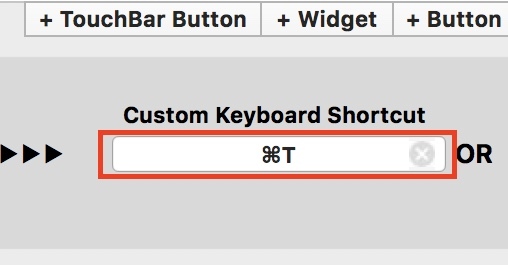 Then, click on “Custom Keyboard Shortcut”, and press “command + T”. This is the shortcut for opening a new tab on Chrome. While it is disappointing that Chrome hasn’t started supporting the Touch Bar, at least Google has it on the road map. 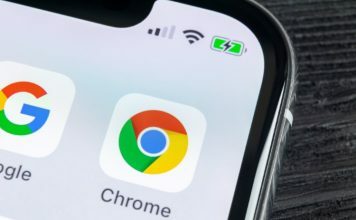 Until then, you can choose to stick with the Canary build (not recommended for primary usage), or just create your own Touch Bar buttons for Google Chrome with Better Touch Tool. That said, there are a lot of apps that support the Touch Bar, and you can do a lot of cool stuff with the Touch Bar on the MacBook Pro. As always, we would like to know your thoughts on the Touch Bar, and whether you think it is a useful addition to the MacBook Pro’s marquee features. Also, if you know of any other way to enable Touch Bar in Chrome, do let us know in the comments section below.